Advanced Business Manager (ABM) V9 Service Pack 3 is now available in the UK. 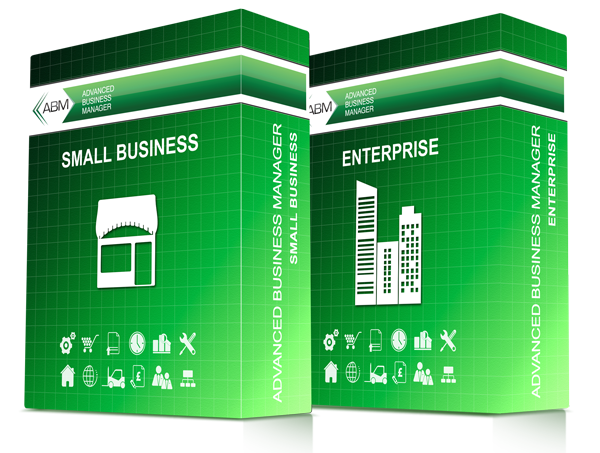 Advanced Business Manager (ABM) is probably one of the UK’s best kept Business Management Software secret. The world class accounting engine rivals anything available from the more commonly known suppliers and the modular approach means that there are modules available to fit virtually every type of business. We are pleased to announce that V9 Service Pack 3 is now available in the UK. As well as being a patch release this update also includes some enhanced features. ABM CRM can now be configured to create calendar appointments in Outlook when activities are created in ABM using the CRM Web module or CRM Mobile app. Also, the CRM Web app can be linked to the users email account so that it will display emails from the user’s Inbox, allowing quick creation of Contacts, Activities and Opportunities. If you select the option to Generate the Barcodes by the Barcode Number, then the list will show the Product Code, as well as the Barcode Number. Note: If the option to Generate the Barcodes using the Product Code is selected, then only the Product Code will be displayed. If you save a transfer in a batch for later (Transfer A Few), then using the switch “AllowBulkTransferToDoManualBatches” the batch will be available for selection in Bulk Transfers module. 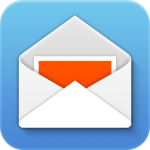 ABM now uses Cmail to send emails via SMTP, to avoid issues with Office 365 Exchange Servers. Inactive stock warehouse locations no longer show when you open a product under ‘Prices and status’ and ‘Locations’. – ‘View and Edit Product details’ now allows the ability to add/edit bins. – ‘Process Stock Transfers’ now allows the ability to move stock between bins/locations. – ‘Enter Stocktake results’ now allows the ability to stocktake bins.